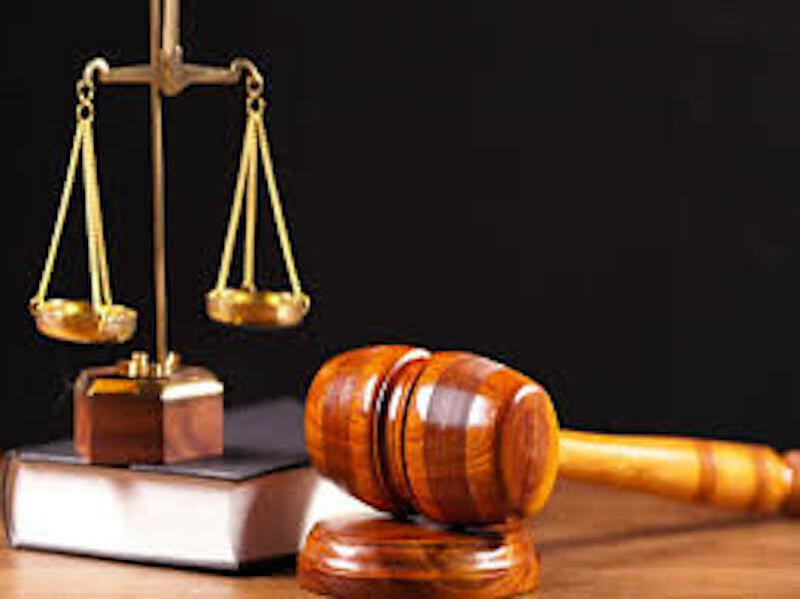 Yola High Court will determine the fate of Adamawa State Governoship Supplementary Election slated for Saturday, said Kassiam Gaidem, Reesident Electoral Commissioner (REC). Gaidam made the disclosure at a press conference held at the office of the Independent National Electoral Commission (INEC) in Yola, Adamawa state capital. He further explained that INEC had deployed a team of lawyers to appear before a Yola High Court Thursday regarding an order by the same court restraining INEC from continuing with the supplementary governoship election slated for Saturday. Gaidam said lNEC as a law abiding commission will comply with whatever decision taken by the Yola high court Thursday. A Yola High Court presided over by Justice Abdulazeez Waziri had issued a restraining order restraining INEC from going ahead with the conduct of the supplementary election over alleged ommision of one of tge politucal parties, MRDD’s Logo, from the ballot paper of the governoship election that was declared inconclusive. The court consequently adjourned the case to March 21 for further hearing.